Jamaican born Bob Marley captured the hearts of millions when he rose to fame in 1977 as an epic solo artist. Despite his death in 1981, the singer has remained just as popular today as he ever was. Fans are constantly treated to annual celebrations of the singer such as Bob Marley Tours and local tribute nights. However, those seeking a true Bob Marley experience can do so in his stunning home country, Jamaica. Witness where the star was born and gain an incredible look inside his multi-million mansion. Here, we’ll reveal exactly where to head to if you want to enjoy a real authentic Bob Marley experience in Jamaica. What better way to start your Bob Marley experience than by travelling to his birthplace, Nine Mile. 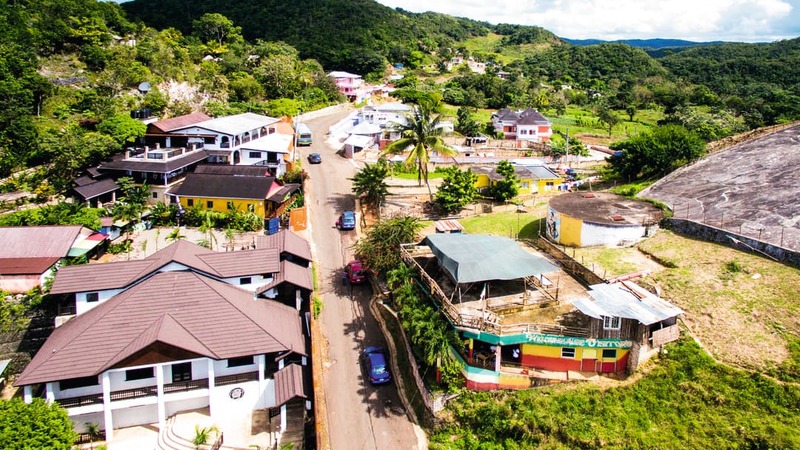 This peaceful hillside settlement was both the birthplace and the resting place of the reggae legend. Even the journey there will take your breath away as you travel up through the mountains. To make the journey even more authentic, you’ll get to travel on the epic Zion Bus. This multicoloured bus is kitted out with pictures of Bob Marley, and it blasts out his iconic tunes throughout the journey. There’s even the opportunity to stop off at one of the roadside stalls to enjoy a delicious, traditional Jamaican patty. 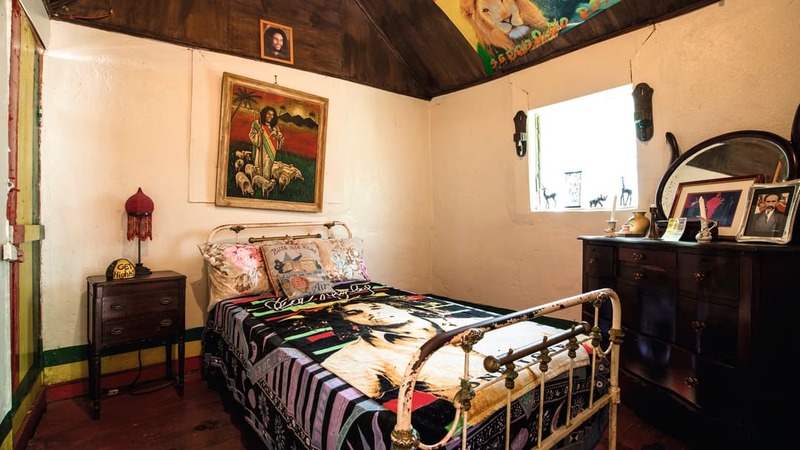 Upon arrival in Nine Mile, you’ll venture into the museum and childhood home of Marley. This gives a fascinating insight into how the star’s life began. You’ll even get to see the colourful rock he used to sit at while he came up with his most famous lyrics. Members of Marley’s family still reside in Nine Mile and frequently perform at the museum. So, you’ll have the unique opportunity to listen to his hits before being given a guided tour of the mausoleum where Marley was laid to rest. From Nine Mile, head to where Marley enjoyed the height of his career in his 19th century Kingston house. Now a converted museum, you’ll get to see all kinds of interesting memorabilia, platinum disks and even Marley’s personal possessions. The museum was put together by Rita Marley, his wife. His daughter also plays a part in maintaining the museum, refurbishing his Series III Land Rover which can still be viewed in the museum. You’ll also get to step inside the place where the magic happened – Bob Marley’s recording studio. Don’t miss the chance to take a selfie beside the Bob Marley statue outside the studio. This is a real opportunity for die-hard Marley fans. Once you’ve discovered everything there is to know about Marley’s history, enjoy the many music-themed events on offer. Did you know there’s even a Bob Marley week which runs from the 1st to the 6th of February in Jamaica every year? This is to celebrate his birthday which would have been February the 6th. The celebrations you can expect during Bob Marley week include exhibitions, live shows and parades. Other celebrations throughout the year include the Jamaica Carnival which runs each April and the Reggae Sumfest which occurs in July. 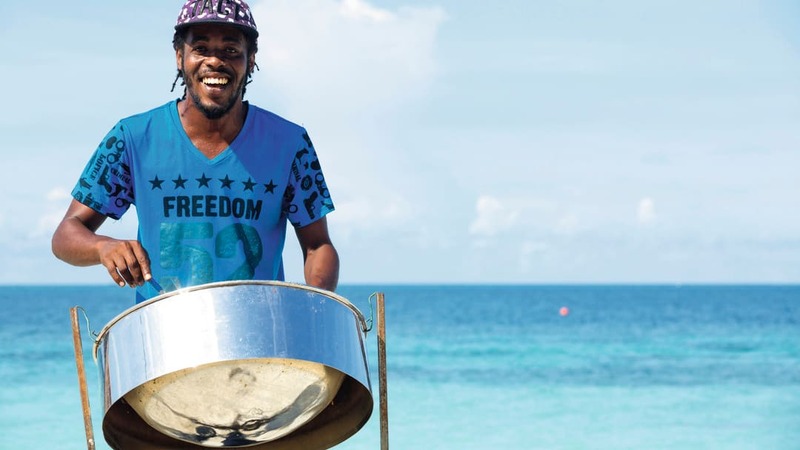 The carnival takes place in Montego Bay and Negril, promising a cheerful, colourful fiesta packed full of reggae performances and great steel-drum processions. 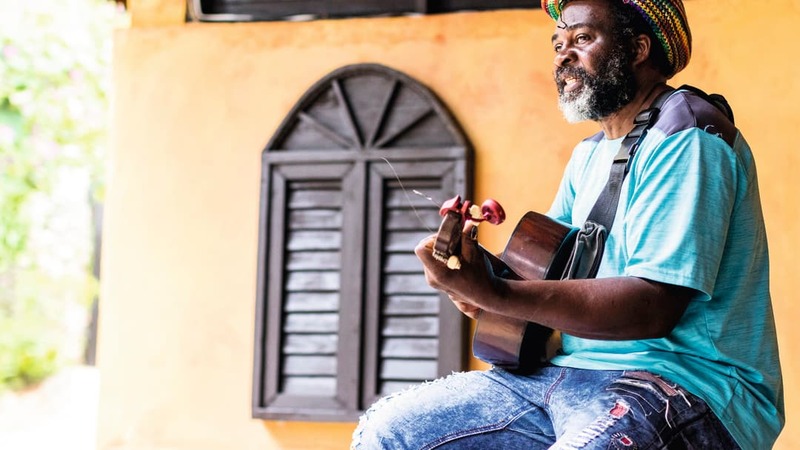 The Reggae Sumfest is also held in Montego Bay and it hosts a wide range of Reggae performances, along with dancehall evenings, huge gigs and chilled out beach parties. So, if you’re a huge Bob Marley fan, you won’t want to miss these annual Jamaican celebrations. Why not check out the latest Jamaica deals and book your Bob Marley experience today.